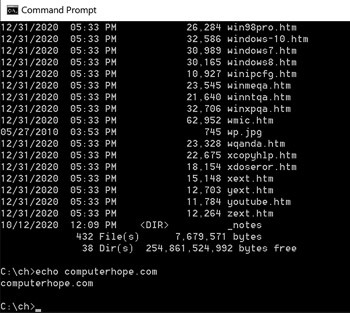 How to use the Window command line (DOS). See all of Computer Hope's top 10's. MS-DOS and Windows command line help.